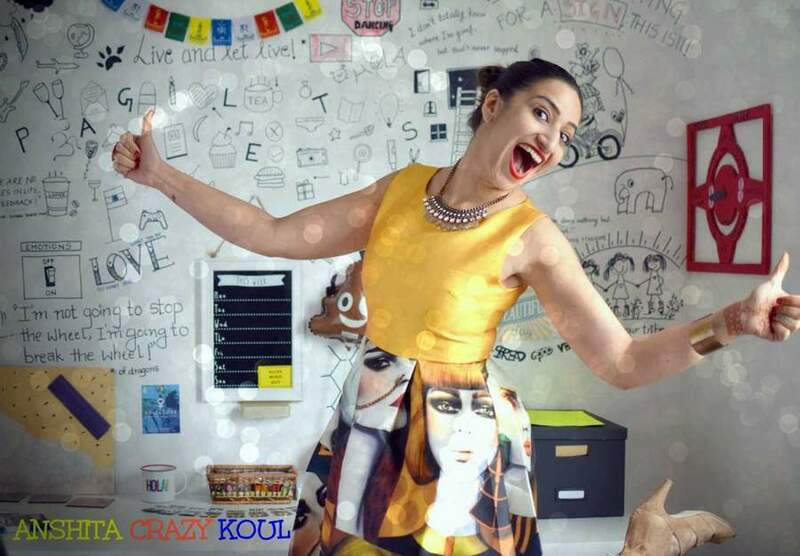 Meet Anshita Crazy Koul, a Kashmiri Youtuber, actor and comedian who doesn’t consider herself a celebrity. She’s the most glamorous nerd you will meet, though. She loves telling visual stories and celebrating every moment of her life equally with drama, lots of food, melancholy, playlists, dance, comedy, satire, wanderlust and love. She is an entertainer, with an audience across the globe, a social media fad who’s videos have gone viral. She makes funny videos in Kashmiri which are a hit on Youtube. 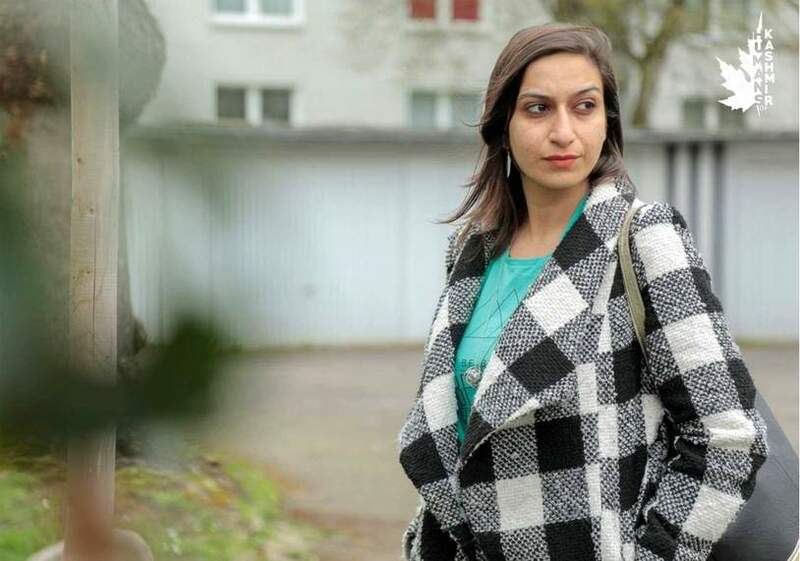 Anshita was born in Srinagar to a Kashmiri Pandit family in 1986 and moved to Jammu post the Exodus. Anshita topped the J&K State Board Matriculation Exams in 2003 and secured 2nd position in H.S.C, 2005. She is a gold-medalist, and met the love of her life when she was 18(years old). She pursued and finished her engineering with scholarship, she also failed a subject in her engineering and got campus placed in the final year of engineering. Though she quit that job in a year and remained jobless for 8 months and that was the time she started watching YouTube and planted an idea of having her own YouTube channel someday. She was rejected in 27 job interviews.